Are you looking for additional, flexible storage space? Are you looking for a rewarding career? Our people drive our success. Tell us your business challenge and we'll turn it into a solution. We manage the scheduling of all maintenance events that include LOLER, Tacho, MOT and safety inspections. We keep abreast of the latest regulatory and legislative changes so that you remain informed and compliant. 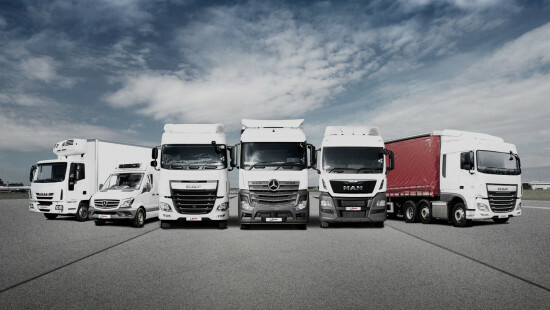 With regular inspections and over 360 specially trained and certified technicians, we make sure your fleet meets all regulations and experiences increased uptime. For one predictable monthly payment, we can provide you with a reliable fleet and cover all of your maintenance needs. We have 350 professionally trained technicians on hand to service and maintain your vehicles and all ancillary equipment. Our nationwide network of maintenance locations enables us to support your business wherever you are. 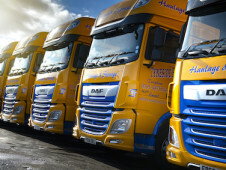 We offer customised fleets, including all maintenance, for a predictable monthly payment. We can optimise your routes and shipment tracking systems, improving visibility, control, and speed to market. We can purchase your vehicles and lease them back to you, providing an immediate injection of cash into your business. From then on you pay a predicatable monthly fee. Our workshops have the latest diagnostic equipment and can support all Euro 6 vehicles. 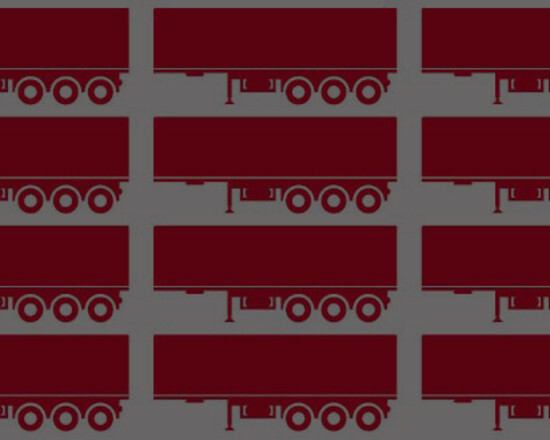 Six of our workshops are equipped with state-of-the-art DVSA authorised ATS lanes. We can purchase your workshop and provide experienced technicians and the latest equipment. Our technicians can visit your site and operate in line with the Society of Engineers Off-Site Safe Working Practice Guidelines. 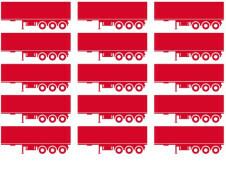 Telematics helps you monitor your driver's habits for you to analyse and implement driver training. 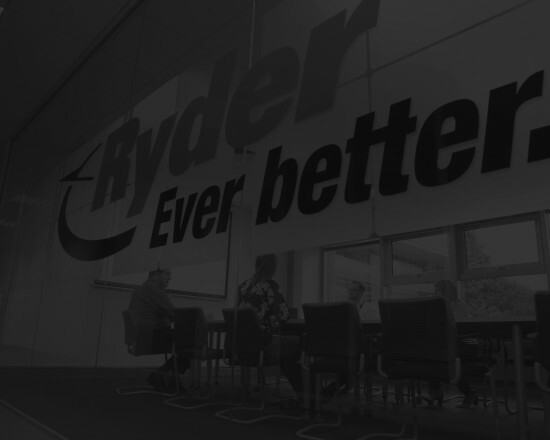 Ryder Rental is a complementary addition to your fleet with the ability to add or remove additional vehicles in response to seasonal changes in demand. We help you meet tight delivery windows, adjust your fleet during peak seasons, and always have access to professional drivers. 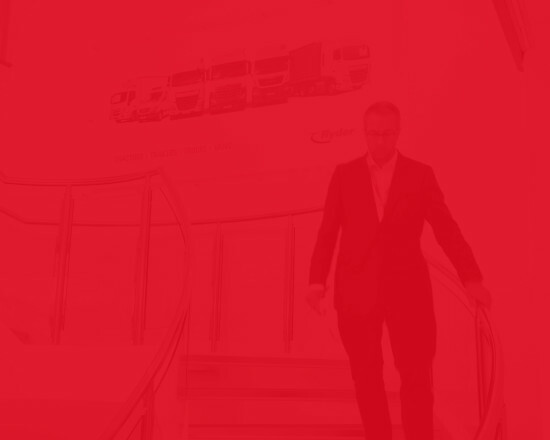 Our engineering expertise ensures that your fleet specification is right for the job. We have 350 technicians trained to a minumum of IMI Level 3 or equivalent. Our Dedicated Delivery Solution can provide you with the highest quality drivers to deliver your goods.